Maybe this is designed with the tourist in mind, but isn't it what we're here for? 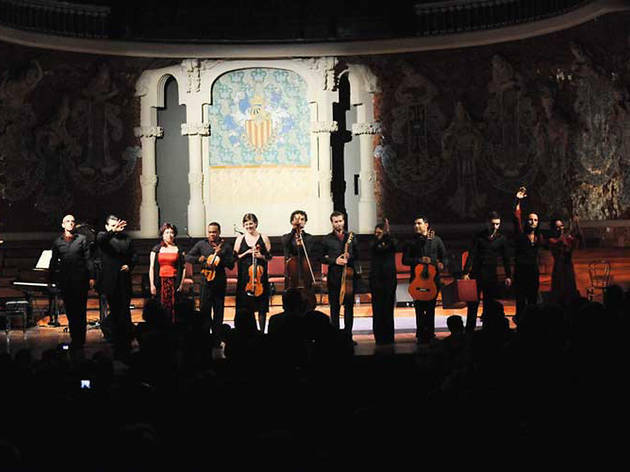 Enjoy this concert that brings together two genres that are theoretically very different, flamenco and opera, with a bit of zarzuela thrown in for good measure. 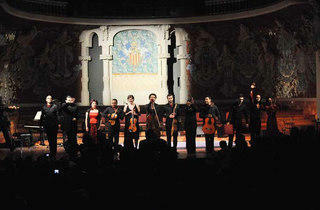 The programme consists of music by Falla, Verdi, Sorozábal and Bizet, among others. Choreography by Rafael Amargo.